Topic: “How well do Australian legal institutions respond to climate change? How could that response be improved? 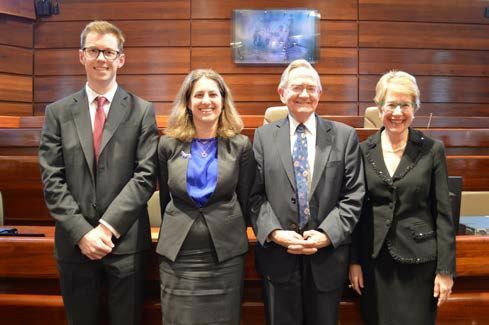 Judging Panel: Professor The Hon William Gummow AC (Chair), The Hon Justice Pamela Tate and Professor Rosemary Lyster. 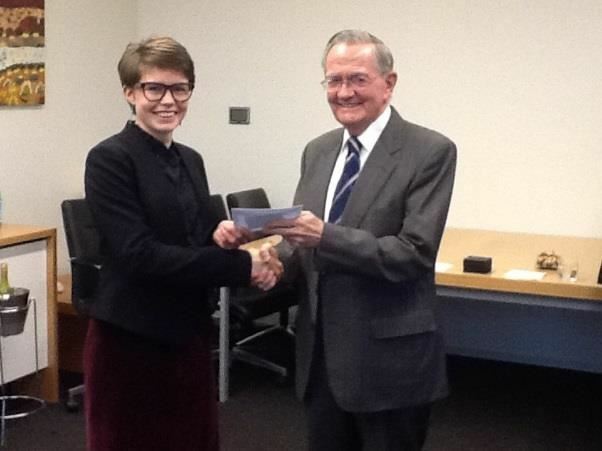 A presentation of the Essay Prize was made to the winner on 23 October 2017 following the Academy’s event in Victoria in the Federal Court of Australia, Melbourne. Ms McCormack’s essay can be viewed here. Judging Panel: Professor The Hon William Gummow AC (Chair), Professor Rosalind Croucher AM and Mr Michael Murray. A presentation of the Essay Prize was made to the winners following the Academy’s Patron’s Address on 18 October 2016 in the Banco Court, Supreme Court of New South Wales, Sydney. Associate Professor Bennett Moses’ essay can be viewed here and Mr Size’s essay can be viewed here. Judging Panel: Professor The Hon William Gummow AC (Chair), Professor Gillian Triggs and Mr Russell Miller AM. 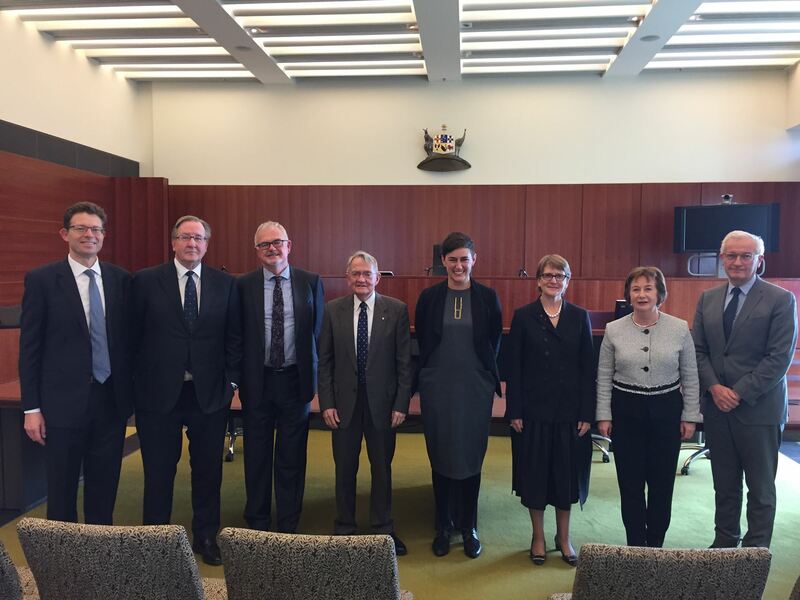 A special presentation ceremony was held on 28 October 2015 in the Court of Appeal Conference Room, Supreme Court of Queensland, Brisbane. Ms Keon’s essay was published in the Australian Law Journal (2016) 90 ALJ 355. Her essay can be viewed here.